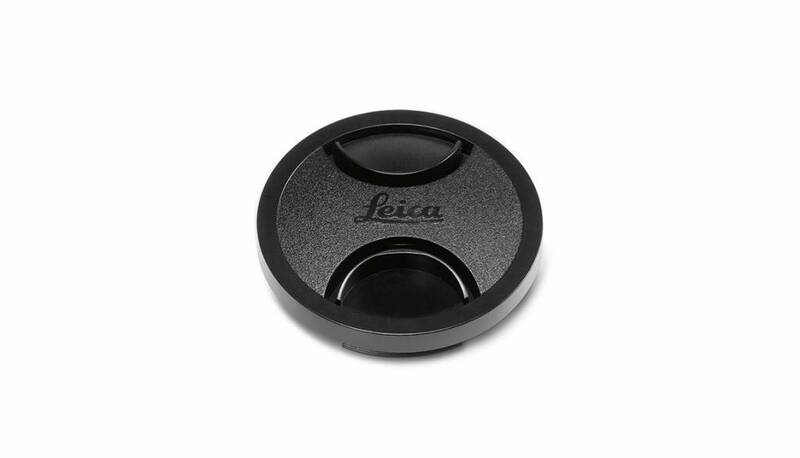 The Lens Cap for Leica T-Series 23mm ASPH and 18-56mm ASPH Lenses is a pinch style spare or replacement lens cap. The cap is intended for use with select Leica T-Series lenses but can be used with any 52mm thread mount. This cap can protect the lens from scratches, fingerprints, and the elements when your camera is not in use.